The history of the Lebovitz winery began seventy years ago in Governolo, province of Mantua. Situated in the fertile Po Valley where the River Mincio flows into the Po, the company continues with the same principles and enthusiasm for Lambrusco as when it started out. The manageable size of the winery and its modern technologies allow us to focus on quality, with particular attention to improving the organoleptic characteristics while respecting the typical nature of the product. In all these years we have gained great experience that combined with constant commitment enables us to express the tradition of the local area in our production of the highest quality Lambrusco Mantovano. Intense, harmonious, winey, fruity – our Lambrusco is a young, well-structured wine with a dense, impenetrable colour. It goes perfectly with meat and aperitifs that require a crisp, cheerful, sparkling wine. Lebovitz has two main lines: the Mincio Line, a meticulous selection and processing of the best grapes, and the Torre Line, for every day. More than just news about Lambrusco Mantovano, don’t miss out on other details and curiosities regarding the world of wine. Our Lambrusco: tasteful, in every sense. Our selections are sure to make a delightful gift. Lebovitz Lambrusco is much loved at home and abroad. Here are all the awards we have won in recent years. The environment surrounding us is our most valuable heritage. This is why respecting its delicate balance has always been one of our priorities. The wines that emerge from our winery are an expression of the area and as such are inextricably bound to it. We operate with an innovative spirit and a respect for tradition in our constant commitment to safeguard the heritage. 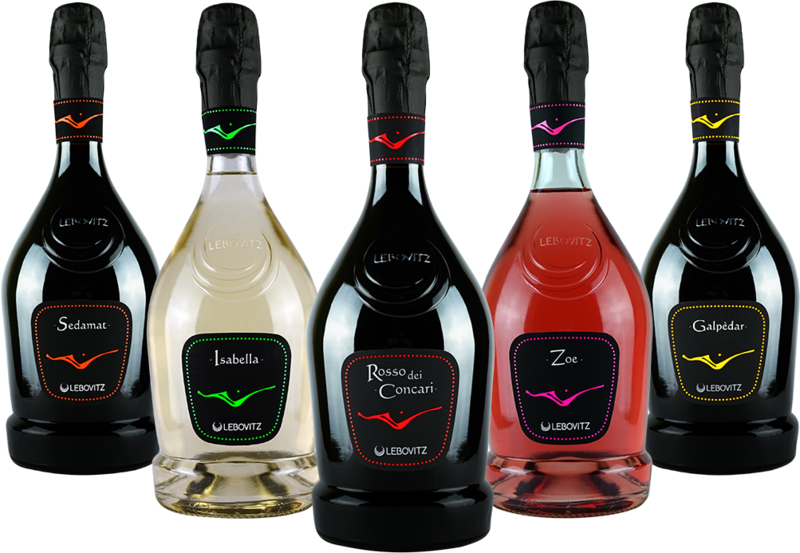 All the events to familiarize you with our Lambrusco. Keep up with the news and come and drink a toast with us! You, us, our wine and the environment. Drinking is a pleasure and to keep it that way you have to do it responsibly. What the experts have to say about Lebovitz Lambrusco. The conversation is always better over a good glass of wine.